The streets of Selma, Alabama, truly feel like a snapshot of history. Caught at the right angle and in just the right light, parts of Selma seem to present time standing still. 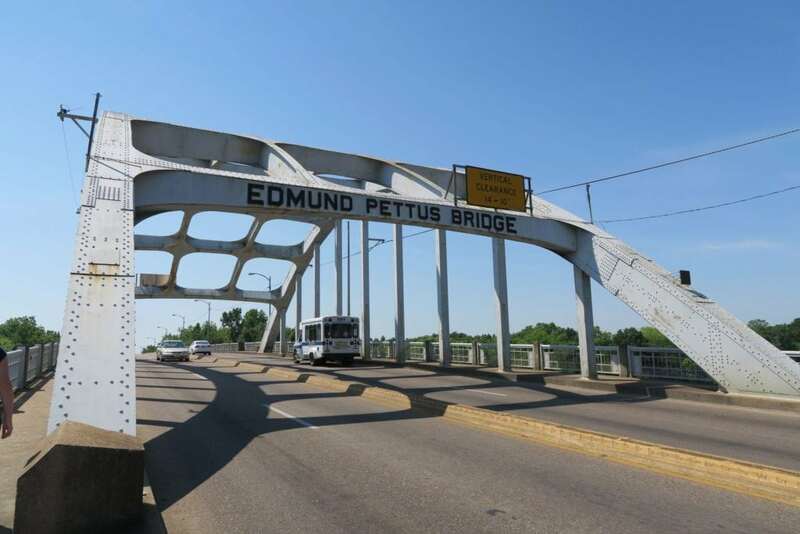 And yet the opposite is also true: history comes alive in Selma, Alabama. 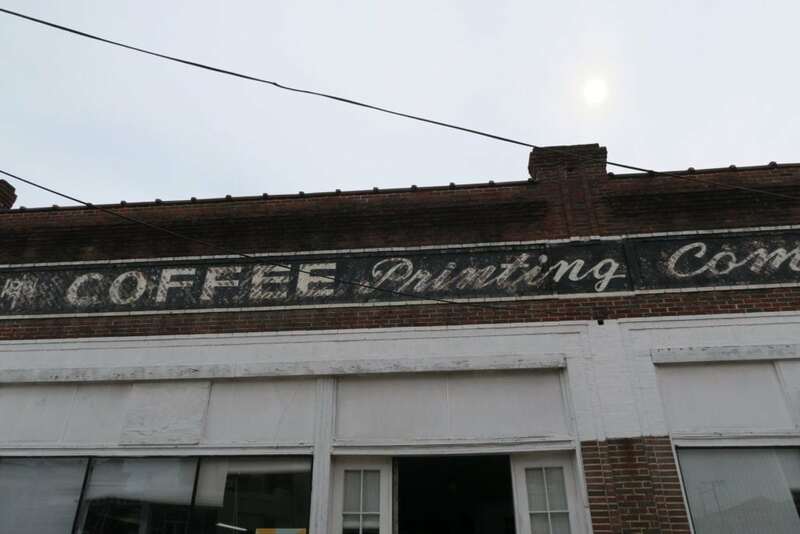 The buildings display original signage and artwork–like you’re on a movie set for a film set in the 1950s, except that it’s all real. The past and the present often collide in Selma, and maybe that’s because this small town in America’s Deep South has seen more than its fair share of significant battles and history made. 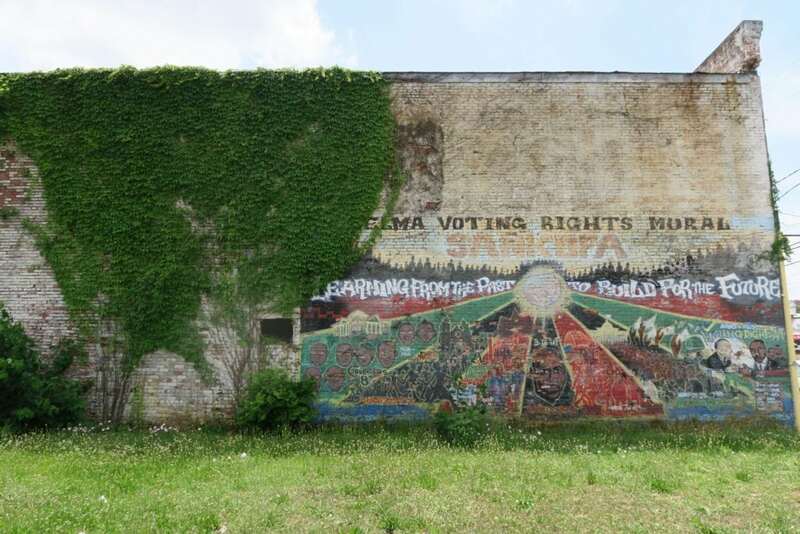 When it comes to things to do in Selma, the obvious choice is to learn about its important past. This unassuming city on the banks of the winding Alabama River played a pivotal role in history, shaping the destiny of all Americans and even the world at large. 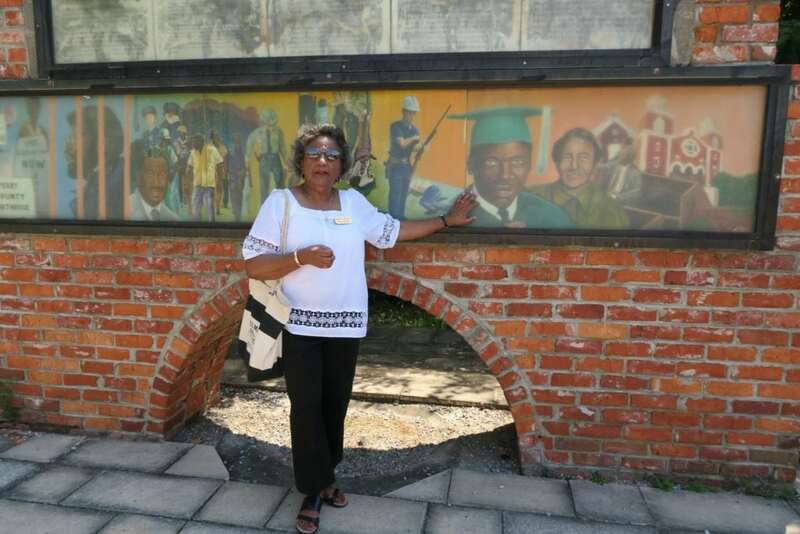 By far, the best way to see all of Selma’s historical hotspots is to hire a local guide to join you. Dianne Harris comes with high praise and glowing recommendations from me–she has lived in Selma her entire life and witnessed Selma’s contributions to the Civil Rights Movement firsthand. She even participated as a foot soldier and saw the horrors of Bloody Sunday. Every explorer knows that the best way to see a place is to have a local show you around. You can contact Dianne for a tour by calling (334) 875-4823 or via her Facebook page. 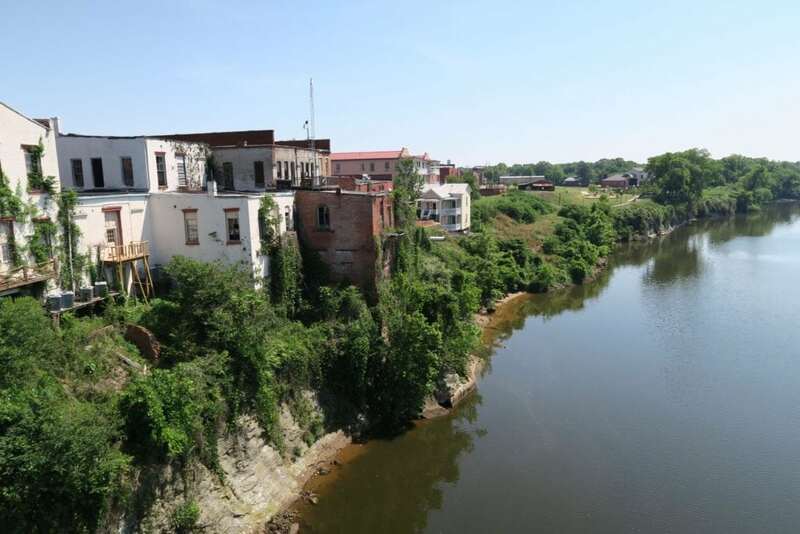 Visitors come to Selma for one main reason: to deepen their knowledge of the American South from the pre-Civil War era through the years of the Civil Rights Movement, and even all the way up to present-day discussions of lingering racial tensions. America’s history is inextricably linked to Selma’s history; and thus, little Southern Selma has quite literally shaped the history of the world. 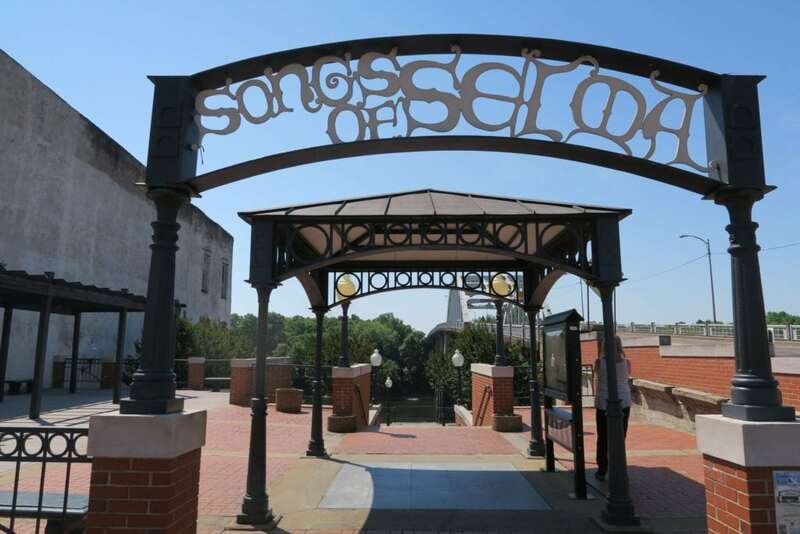 Below are the historical highlights to hit and things to do in Selma. 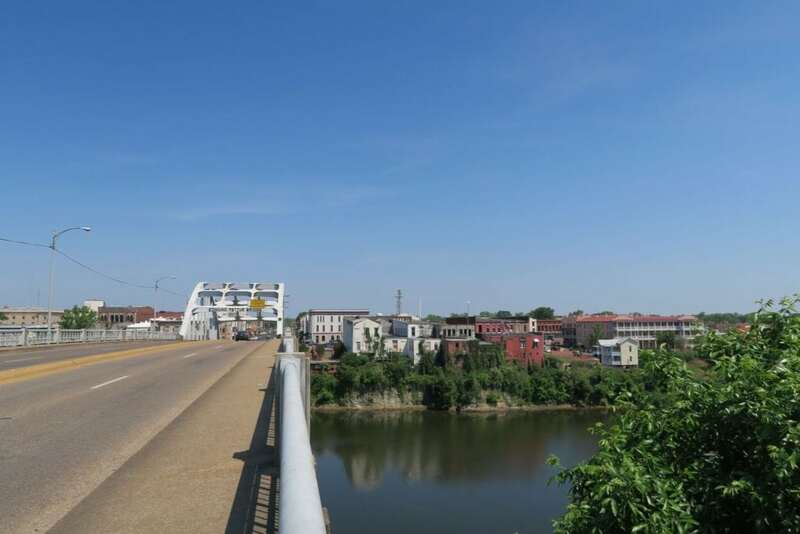 The Edmund Pettus Bridge inarguably holds the top spot on the list of things to do in Selma. Walking the very bridge where peaceful protesters began their march to Montgomery is a special feeling, both somber and empowering. It’s also the same bridge where the same peaceful protesters, just a few days prior, marched and were met with violence on Bloody Sunday. On that day, over fifty people were hospitalized by the brutality they encountered at the hands of local law enforcement. 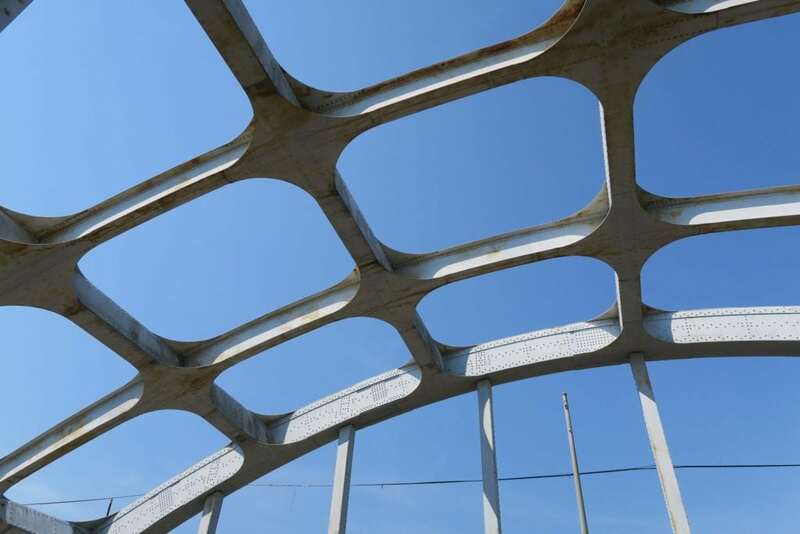 The bridge’s name is a persisting source of controversy in Selma. Originally esteemed for his political service and accomplishments, Edmund Pettus was a Confederate general and U.S. Senator who championed the cause of slavery; he even became a Grand Dragon in the Ku Klux Klan after the Civil War. The name remains as an ironic symbol of sorts, but perhaps it also stands to proclaim that Selma–and the rest of the country–still has some healing left to do. Let us march on ballot boxes until all over Alabama God’s children will be able to walk the earth in decency and honor. –Rev. Martin Luther King, Jr. The Interpretive Center is essentially Selma’s museum of the march to Montgomery. A short film plays on the second floor, where the walls are adorned with photos depicting some of Selma’s most important moments, and photos from Bloody Sunday are shown next to stories, descriptions, and artifacts on the first floor. 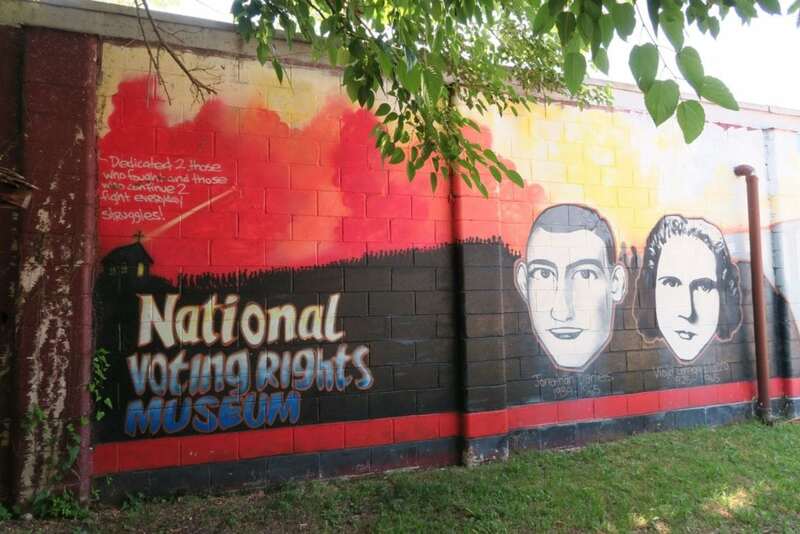 The National Voting Rights Museum & Institute is located mere steps from where Alabama state troopers committed atrocious attacks on peaceful marchers in 1965, marking a seminal event now known as Bloody Sunday. This museum houses exhibits that further teach about the Civil Rights Movement and the long path toward voting rights for all people. 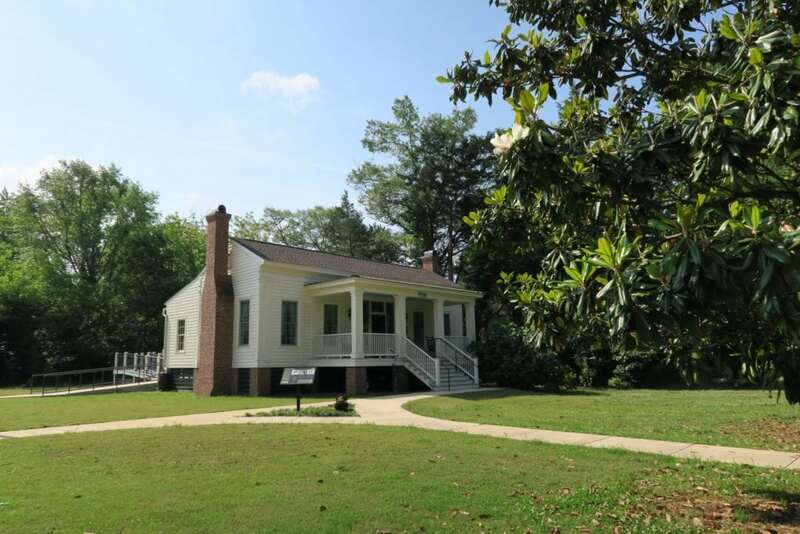 The Jackson Home Historic Site also tops my list of things to do in Selma because it’s such a unique treasure. 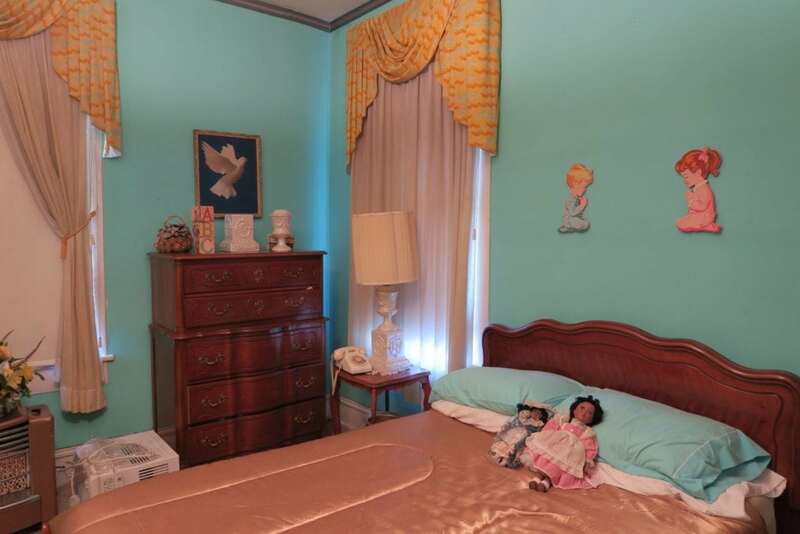 This private residence saw pivotal moments in Civil Rights history and is being painstakingly preserved by the little girl who gave up her bedroom to Dr. Martin Luther King Jr. as he planned the Selma-to-Montgomery march. Seeing all the hard work Jawana is putting into this labor of love reminded me how truly significant was the event born inside these walls. Jawana’s mother was a childhood friend of Dr. King’s wife, and the King and Jackson families were very close. The Jackson residence housed Dr. King and other civil rights leaders during some of the most pivotal moments of the voting rights movement. 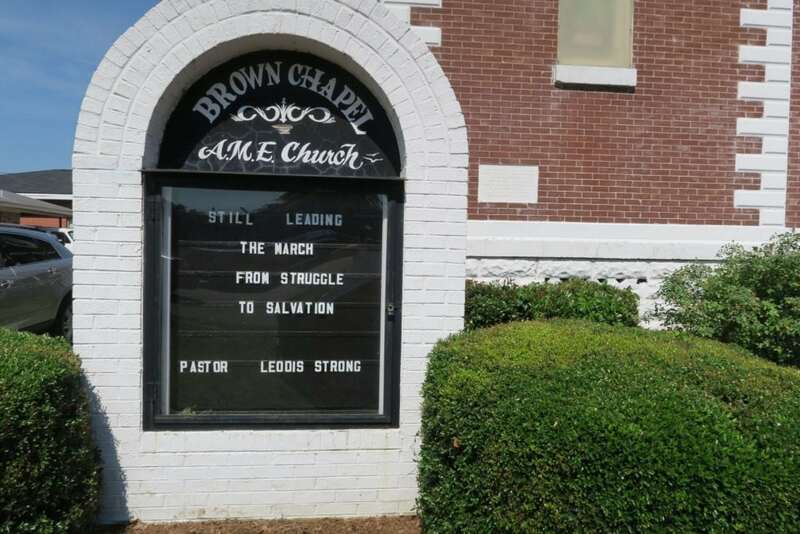 Still an active church, the Brown Chapel AME Church is where the Selma-to-Montgomery march physically began. 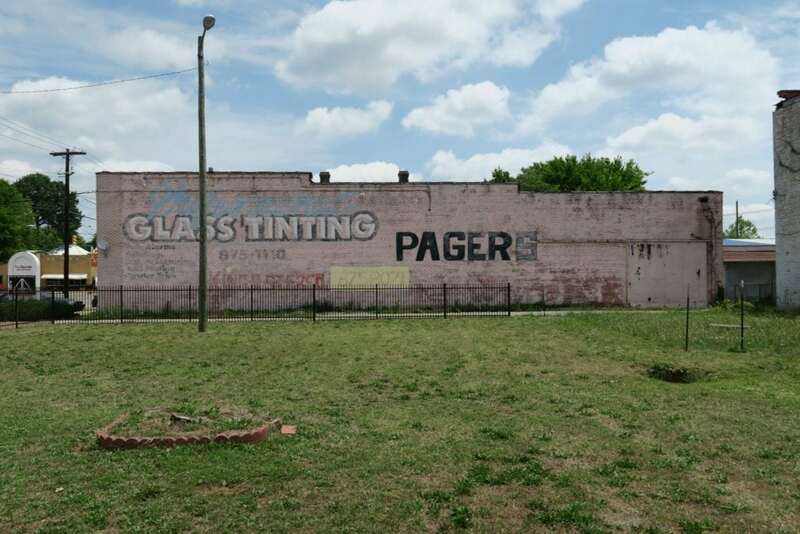 It was also an important meeting place where marchers learned how to participate in the kind of nonviolent protest that was so central to Dr. King’s peaceful approach. Selma’s storied past begins years before the Civil Rights Movement. These spots in Selma offer more of a focus on the American South in the century or so before the Civil Rights Era. Now a ghost town and yet-unexcavated archaeological site, Old Cahawba was Alabama’s original state capital, carved out of the wilderness in 1819. The same plot of land was first home to an Indian village dating back to the 1500s, and over the years, nature has claimed most of Cahawba back. The ruins scattered here speak of undiscovered days gone by, with many scandals and stories still untold. P.S. On your way back from Cahawba, make a detour to the Orrville Farmer’s Market for some local home-grown goodness. I’m still dreaming of the gigantic cinnamon rolls fresh-baked by Orrville’s Mennonite community! 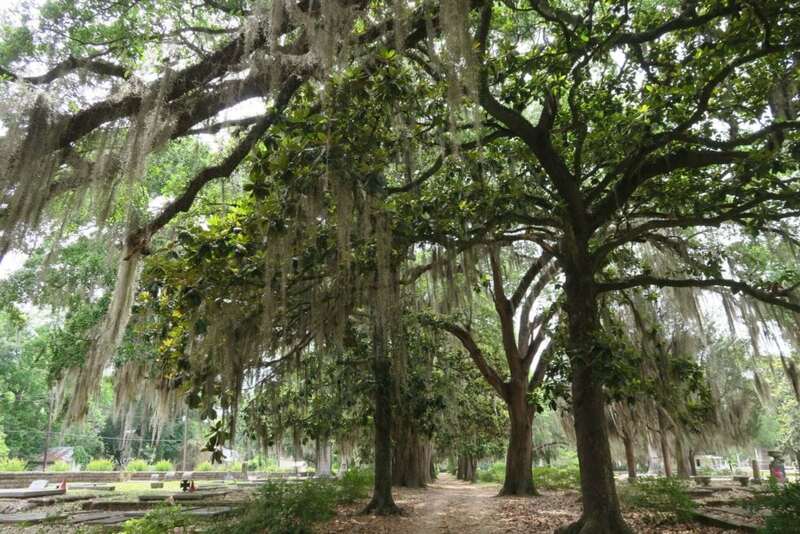 Full of stories, draping old oaks, and blooming magnolia trees, the Old Live Oak Cemetery is the final resting place of generations of Selma’s most prominent inhabitants. 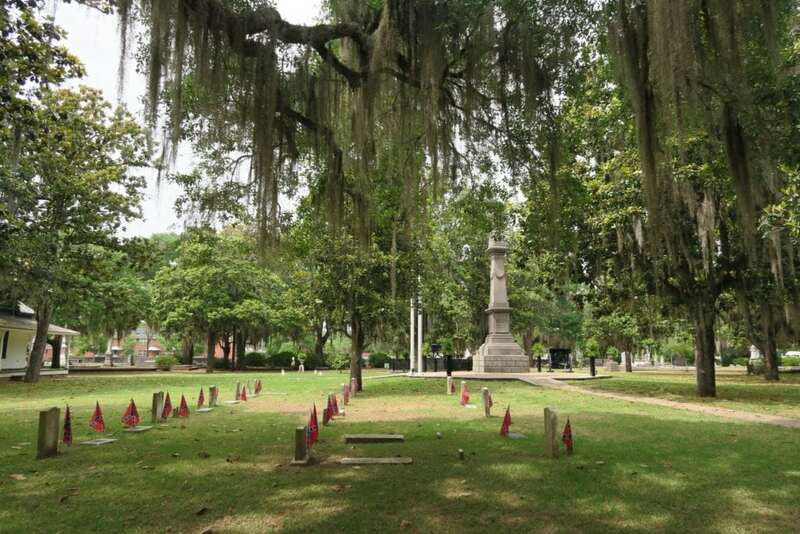 “There is glory in the graves,” reads the Confederate Monument at the center of the traditional Southern Gothic cemetery, but as you wander through and ponder the stories told by the hundreds of headstones, you may begin to wonder…glory for who? A true catch-all for Selma’s history through the years! The curator of the Old Depot Museum lovingly collects artifacts from Selma’s earliest years all the way up through the Civil Rights Era and beyond. 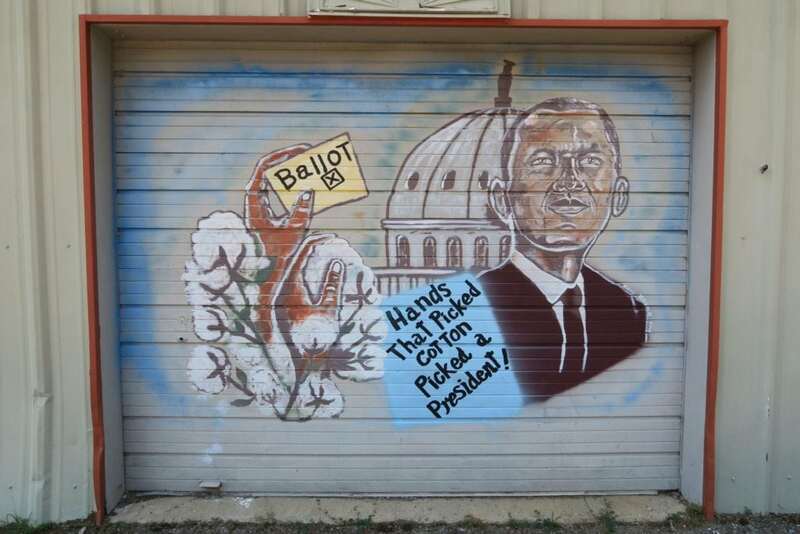 If it happened in Selma, some trace of it can probably be found in the Old Depot Museum. 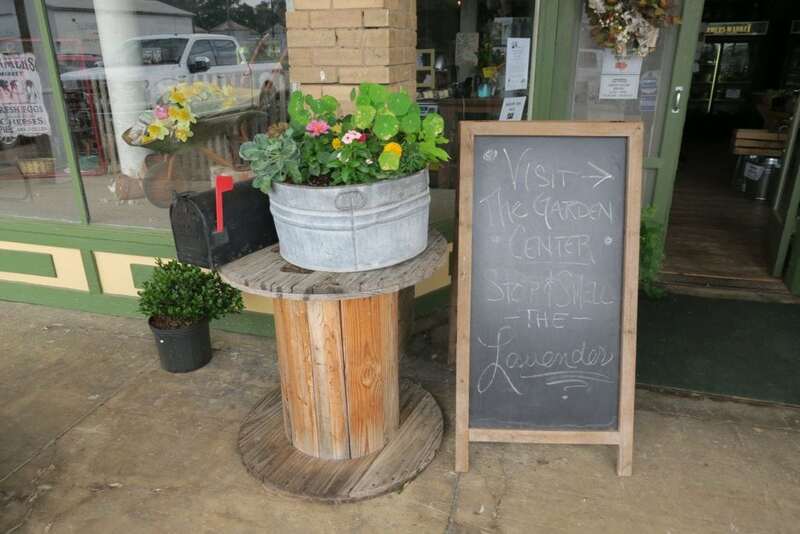 One of those can’t-miss things to do in Selma! I was delighted by all of the antique knickknacks in Sturdivant Hall. 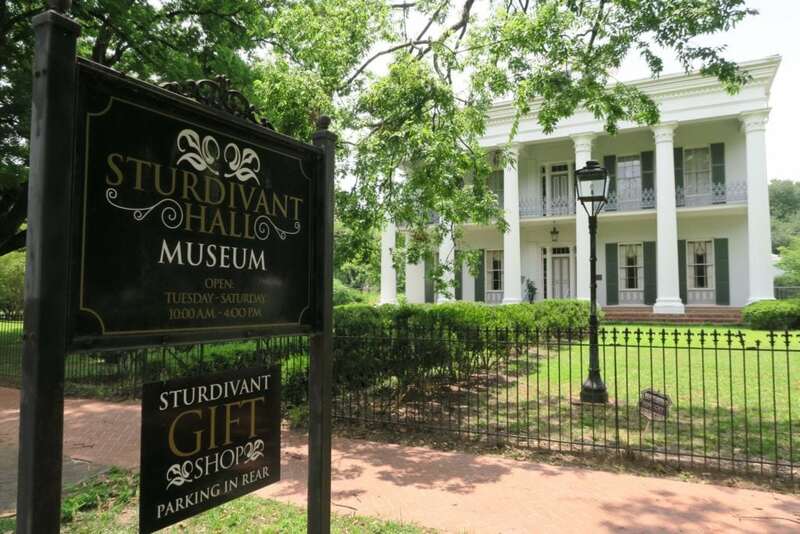 A beautiful antebellum home, Sturdivant Hall is a gorgeous mansion constructed with impressive Greek Revival-style architecture. The interior displays the opulence and splendor prized by wealthy families in the 1850s. Once you’ve worked up an appetite, make sure to take a break for some Southern comfort food at a local restaurant. My favorite Southern flavors include carbs, sugar, and more carbs: cornbread, macaroni and cheese, some hearty BBQ, sweet tea, and of course, lots of fried food–especially okra and fried green tomatoes. 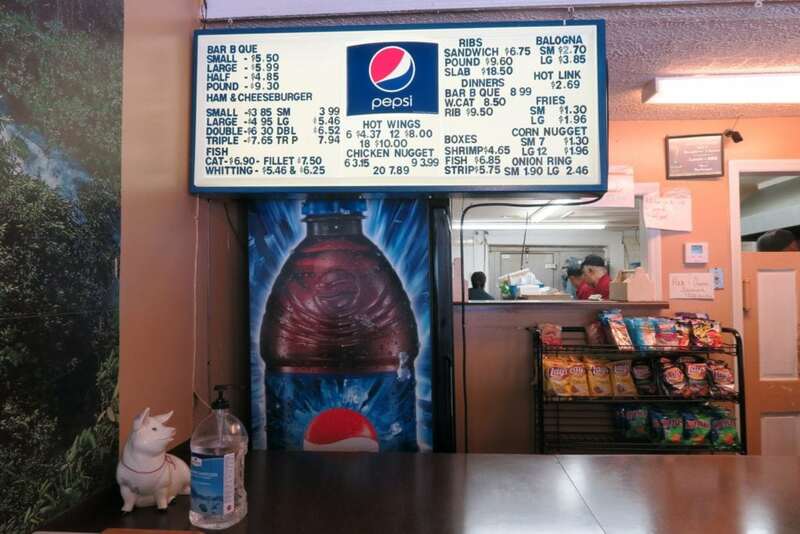 Across town, Selma offers all of the traditional Southern cuisine your heart desires–and at a great price. The portions are huge anywhere you go, so arrive hungry! For places to eat that have both historical significance and great food, see Where to Eat in Selma, Alabama, for Great Food and Tall Tales. There are a few budget hotel options around town, but the soon-to-reopen St. James Hotel will be a visitor’s best bet for a unique and memorable stay. A historic building located right in the heart of Selma, the St. James Hotel is rumored to be one of Alabama’s most haunted places! Even if you don’t stay here, checking out the St. James hotel has to be one of the cooler things to do in Selma. From historical landmarks to long-standing restaurants, each of these spots plays a part in the story of Selma. 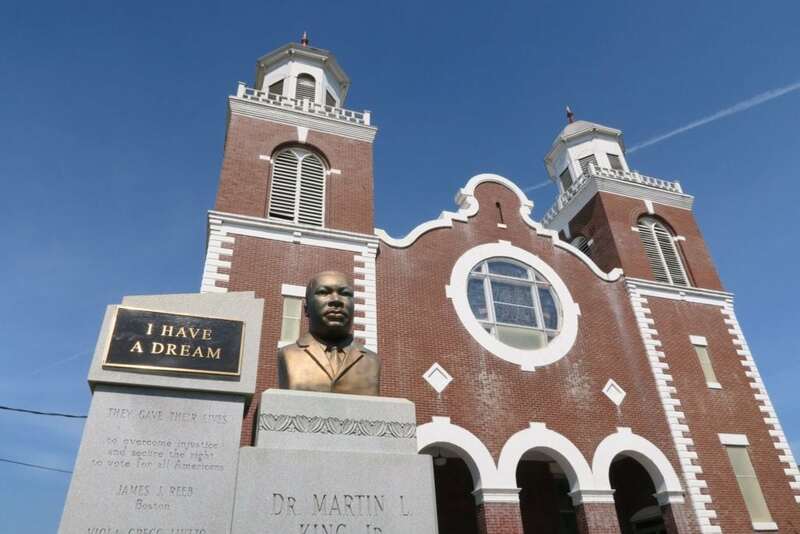 There are plenty of things to do in Selma for the historically interested and the curiously inquisitive. Come here ready to leave different than you came; these tired streets have a story to tell, one that is still relevant and necessary to hear today. Let Selma open your mind, deepen your empathy, awaken your heart, and ignite your desire to fight injustice wherever you may find it. History happened here–and the way forward marches on from here, too. “History happened here–and the way forward marches on from here, too.” So beautifully written. I have to say, I love the format of you blog. You take me on a journey visually, as well as through your written word. I really enjoyed this piece on Selma. I just moved to Selma to take over a hotel and I have to say, this was the best aide I have had in my journey in learning more about the history and culture. You’ve done an excellent job and if you ever wish to return, please give me a call about setting up some accommodation arrangements. What an extraordinarily kind comment! Thanks for taking the time to let me know. I appreciate your offer and am so glad to hear that my article was helpful to you. Best of luck in your new role!